Some may call it bullying, others may call it abuse, some even call it tough love, but I call it emotional pirating. 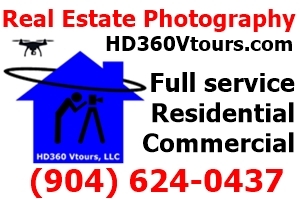 Eligible students may attend high school at home, in a public or private school, or in another county, but they must be a full-time resident of Nassau County. 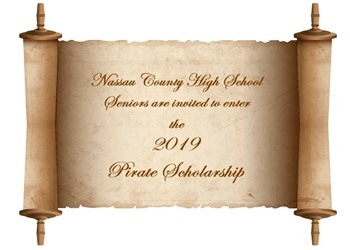 Every year the Fernandina Pirates Club, Inc. holds a scholarship essay contest for all Nassau County high school seniors. The Fernandina Pirates Club, Inc. offers a scholarship to a graduating Nassau County high school senior; here is the 2012 winning essay.